Tuesday, April 9, 2019, 7:30pm. Buy tickets here. At Temple Emanuel, 8844 Burton Way Beverly Hills, CA 90211. Parking available on local streets and in the Temple’s reserved parking garage located at the corner of Burton Way and Herzl Way. Your ticket(s) will be mailed to you by Brown Paper Tickets. Harlan Coben‘s novels, and there are many (but never enough for us), trap you from the moment you read the first paragraph. Your day, your evening, potentially shot unless your need to walk away from the book exceeds the power that the novel will hold over you. His stories are that good. Perhaps it’s the characters, people who we could easily know, or be. Perhaps it’s the action, which gratefully is what most of us don’t or can’t know. Perhaps it’s the conversational narrative, which is addictive. You’ve seen Harlan Coben’s Safe on Netflix, and Tell No One, which was an absolutely terrific adaptation of that novel into a French film. 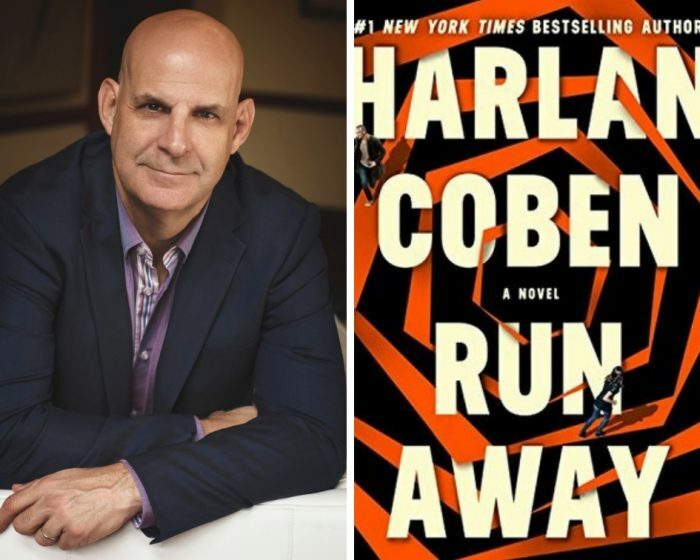 In Harlan Coben’s new book, Run Away, a runaway daughter and a searching father ensnare us into a family’s tense drama with Coben’s signature witty observations and sly commentary. There’s no better armchair adventure than a Harlan Coben novel. In conversation with Curt Smith, who co-founded the internationally acclaimed band, Tears for Fears. He played bass guitar and sang lead on many hit songs. Note: Curt will bring his guitar and might treat us to a few songs. 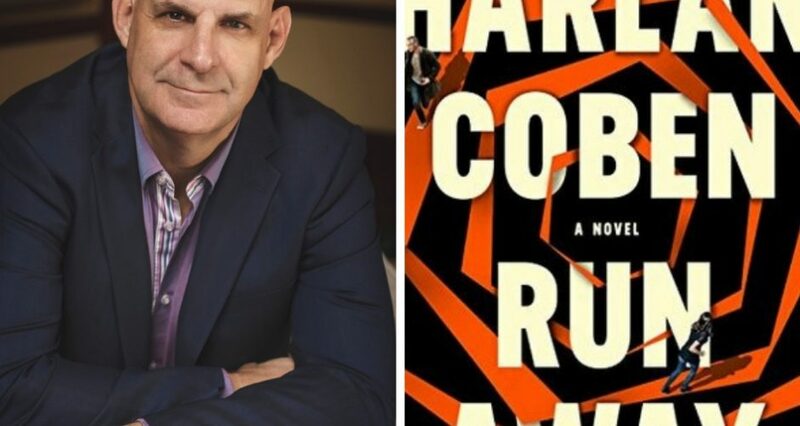 Harlan Coben and music, too. What could be more fun? This entry was posted in Books, Books, Books, Past Events, Previous Events, Program. Bookmark the permalink.